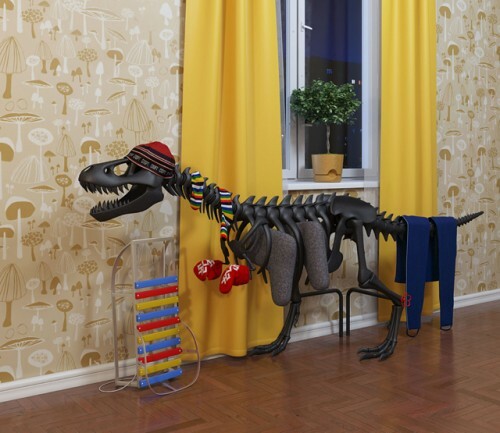 3-D Monster: Most Awesome Radiator... EVAH!! !